Founded in 1984 to answer a need for high quality, small diameter borescopes. Founded in 1984 to answer a need for high quality, small diameter borescopes, Zibra Corporation has grown to become the premier designer and producer of today’s rigid, semi-rigid and flexible microborescope systems. Using the latest in subminiature optics and optical fiber, we create tools to navigate previously inaccessible areas, delivering images of unprecedented resolution. Zibra Corporation is committed to providing the highest levels of customer service. We design, build, sell and service all of our products from our company headquarters, located in Westport, Massachusetts, USA. Our unique capability is providing optical design, mechanical design, production and sales support all under one roof. Please contact us at 800-758-8773 for a free consultation on how our products and technology can work for you. Contact Zibra Corp to discuss your project needs. Utilizing his extensive background in physics and optical design, Art founded Zibra Corporation in 1984 to answer a need for small diameter borescope production. His experience led him into early stage developmental roles in 3-D scope imaging as well as many other types of cutting edge optical design projects. Under his guidance, Zibra Corp has grown to become a world leader in small diameter optical inspection equipment design and fabrication. In addition to his work at Zibra Corp, Art co-founded American Surgical Technologies Corporation (now Viking Medical) a venture-backed 3D video endoscope company, and is a Board member of BioVision Technologies. 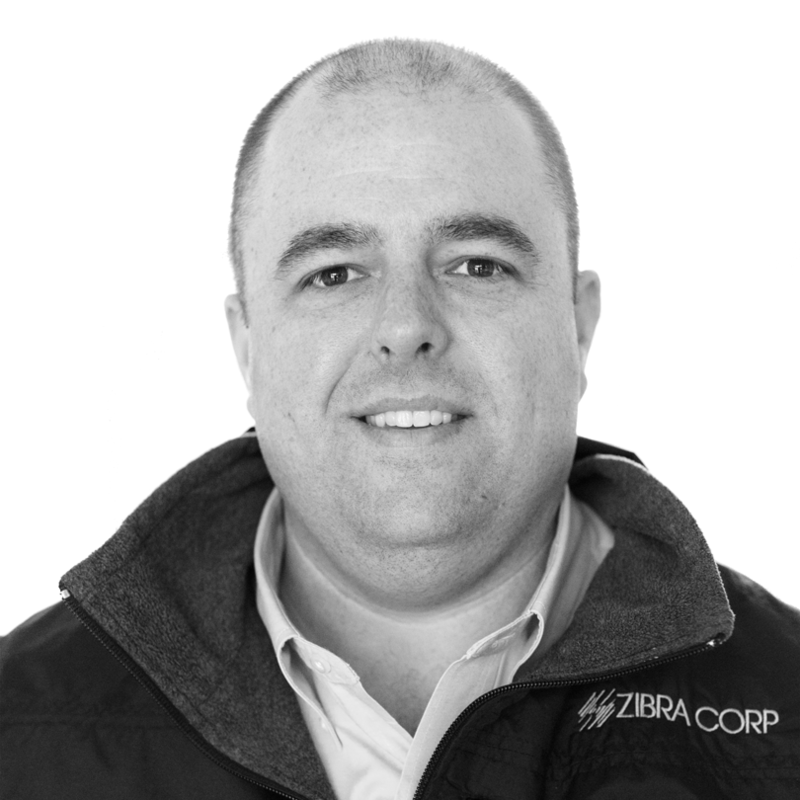 Jesse has twenty years of imaging product development experience with Zibra Corp and holds degrees in both engineering and design disciplines. He works closely with customers to provide product engineering support and diagnostic expertise throughout all phases of project development. 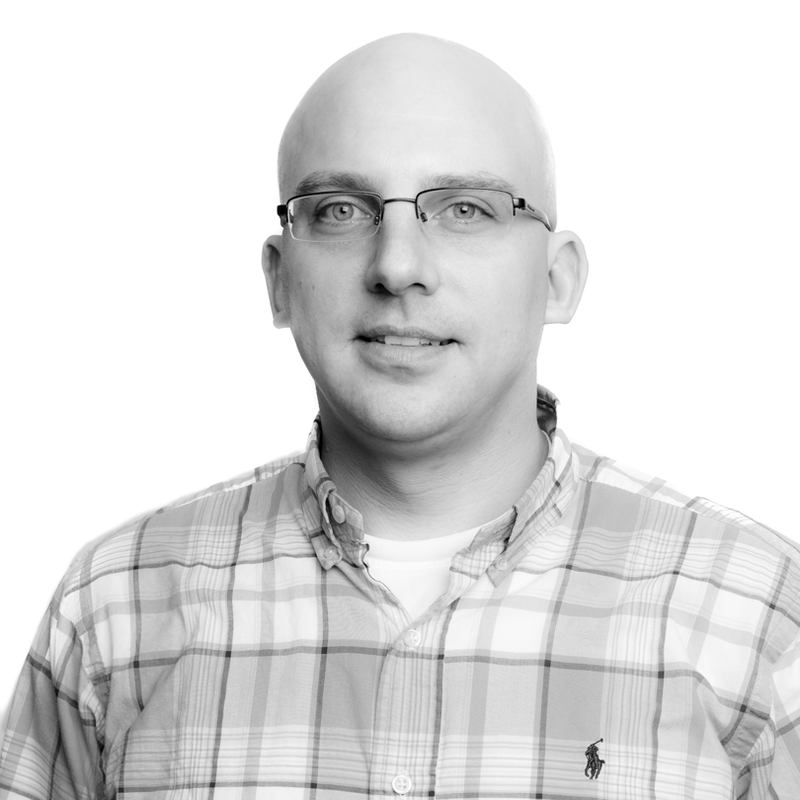 With a broad background in technical sales and customer relationship management, Jesse guides Zibra’s business growth and evaluates new technologies relating to product development. 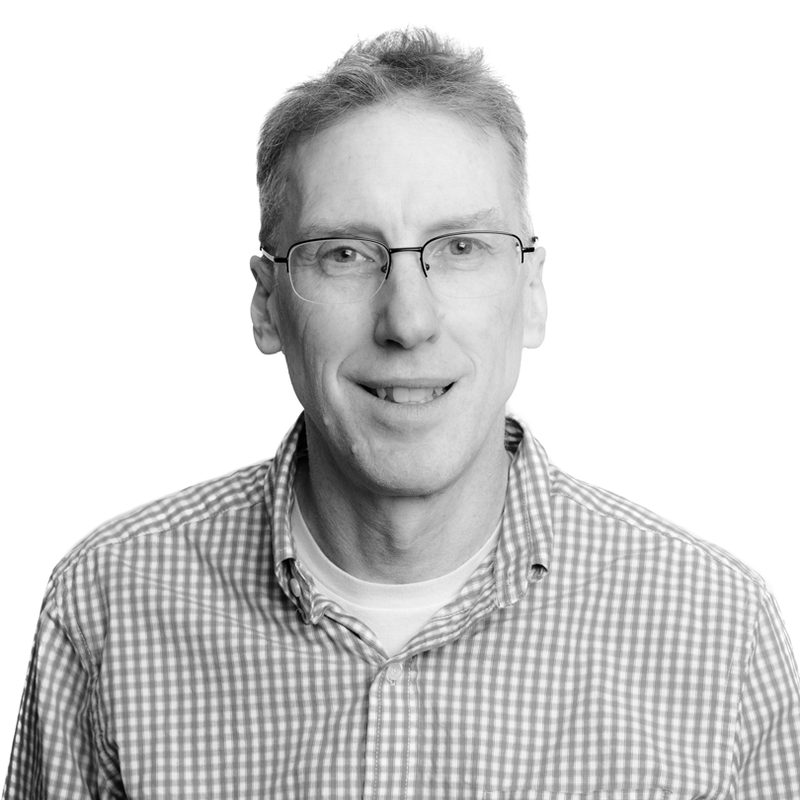 Mike manages Zibra’s production scheduling and oversees our engineering project timelines. He also oversees our ISO / Quality Assurance programs and provides product QC documentation support to our customers and resellers. Mike also coordinates with customers and resellers to manage technical information throughout all phases of product fabrication.